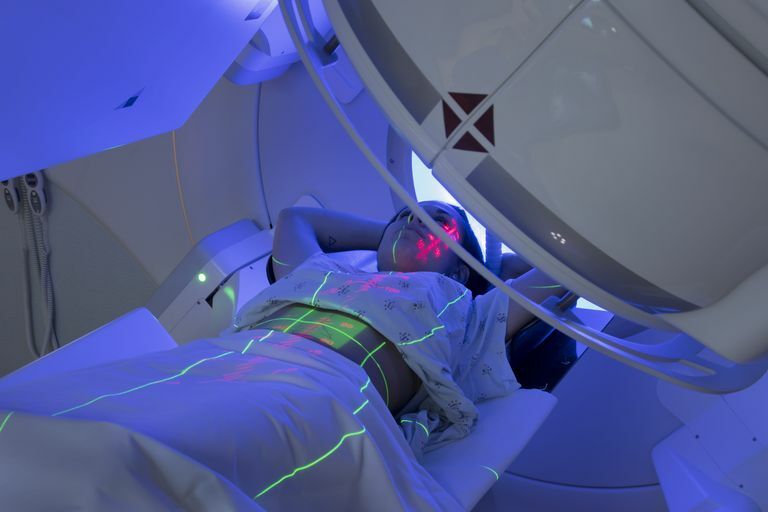 Two large clinical trials, NCIC MA-20 and EORTC 22922,1,2 raised a lot of interest in when radiation helps for treating lymph nodes in breast cancer. I heard from a lot of people online with questions about how to interpret the new data. In considering how to explain it, I realized something: It’s more complicated than often presented. I’ve heard debates at meetings and online, mostly by radiation oncologists but also medical oncologists and surgeons. I’m not a breast specialist but some of the questions being asked have been addressed in other diseases, and some don’t seem to be getting asked. So rather than accepting the conventional wisdom or critiques, I re-examined the available research to come up with something I can explain better to my patients.